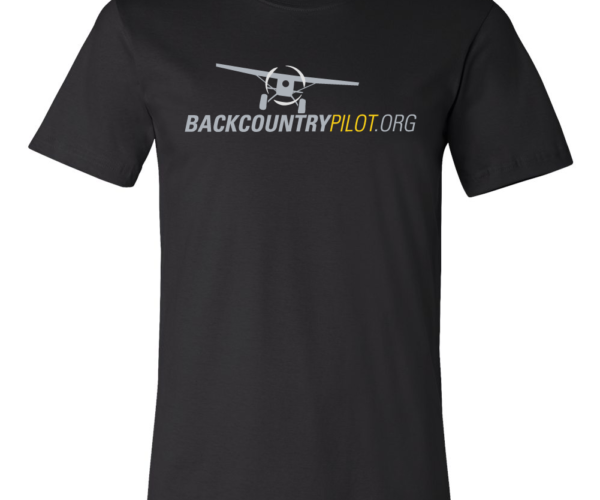 The strip is uphill and doglegged…touchdown on one main and track the edge of the treeline up to the top in the Ground Control Tee. The strip is uphill and doglegged…touchdown on one main and track the edge of the treeline up to the top. 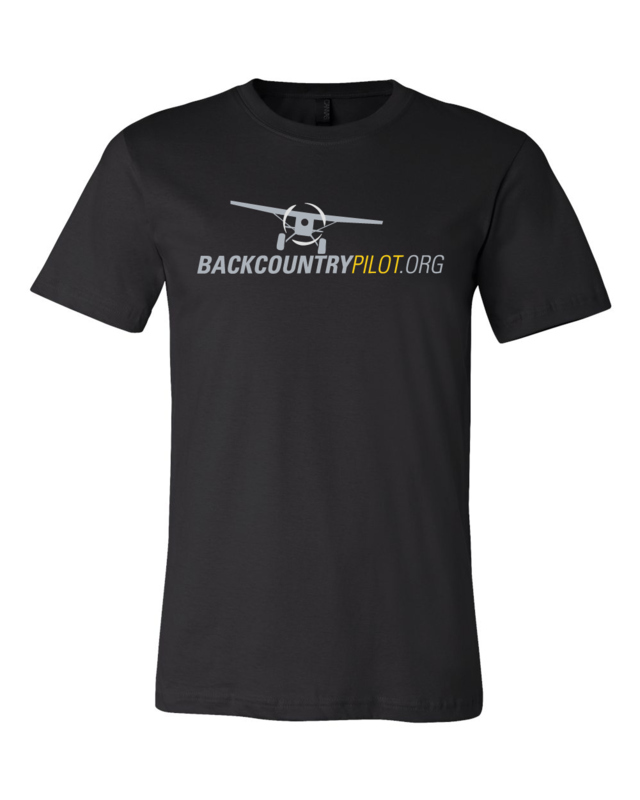 The Ground Control Tee will absorb all your sweat from the landing with its ringspun cotton and leave you feeling like a boss with its stylish BCP logo. 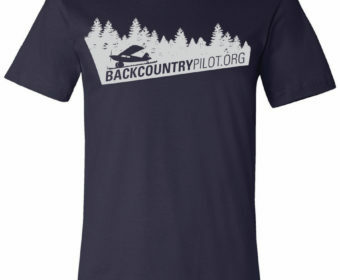 These shirts have a thin to medium but very soft feel.